Bart has gone full hobo. We packed out a sub for lunch and he was thrilled when he found some mustard packets in the ditch. 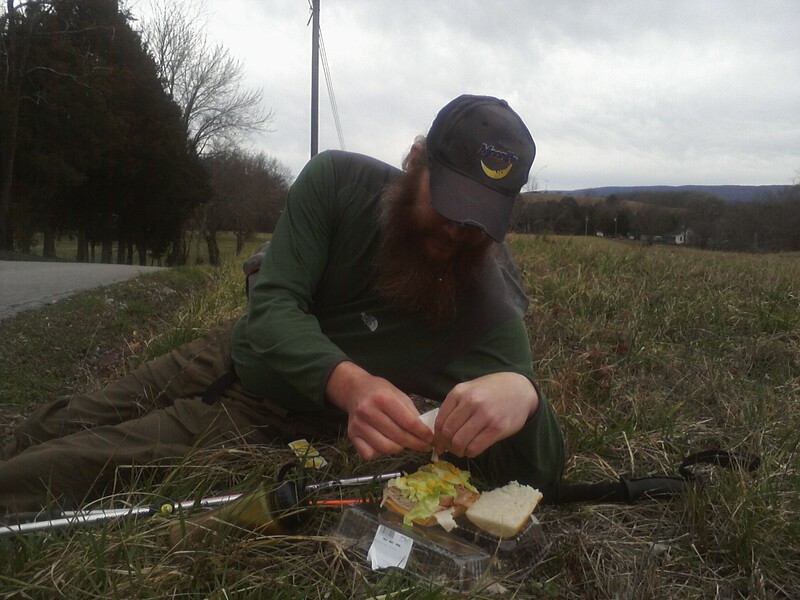 Now he feasts on a mustarded sub.